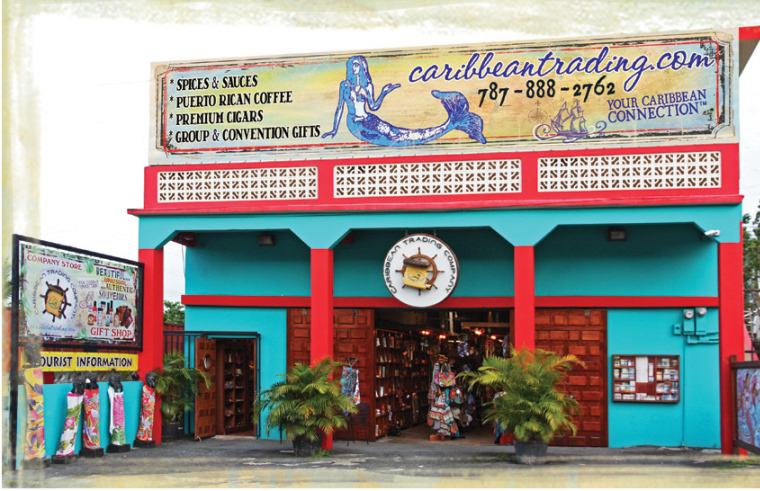 Stock up on exotic goods at Caribbean Trading Company Store. Hot sauce lovers will appreciate the wide variety of specialist Caribbean chili sauces and marinades, including a few unusual but delicious concoctions such as a habanero and mango mustard. (Try the store's Hellfire line of sauces for maximum heat.) 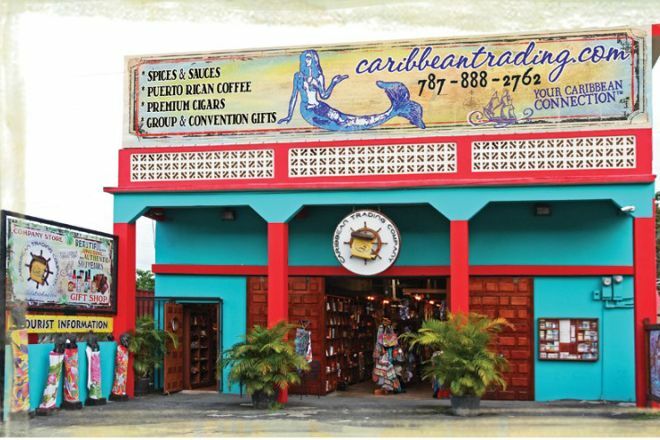 Browse a selection of fresh Puerto Rican coffee, premium cigars, and a host of gifts and souvenirs. 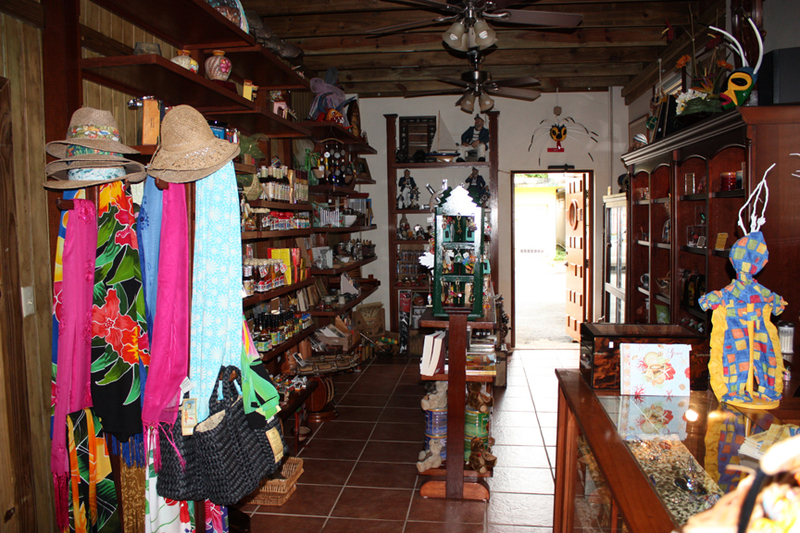 Local artisans also display works here if you're after a one-of-a-kind memento of your Caribbean holiday. 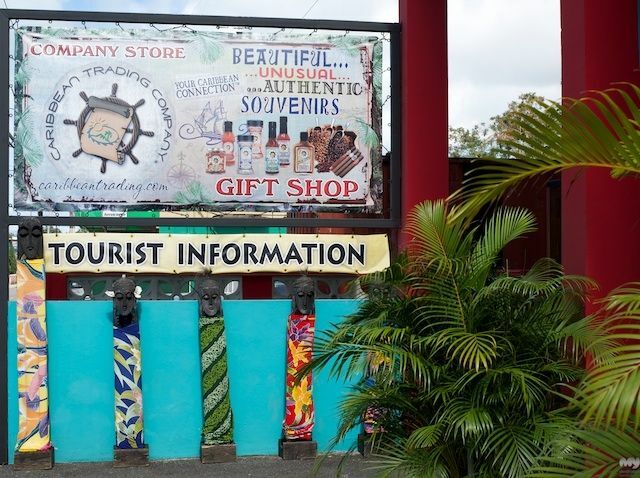 Work out when and for how long to visit Caribbean Trading Company Store and other Palmer attractions using our handy Palmer online sightseeing planner .